Serving the South Bay with Medical Weight Loss and Aesthetics Services in a safe and medically supervised environment. Medically supervised weight loss plans. All-natural plan also available. 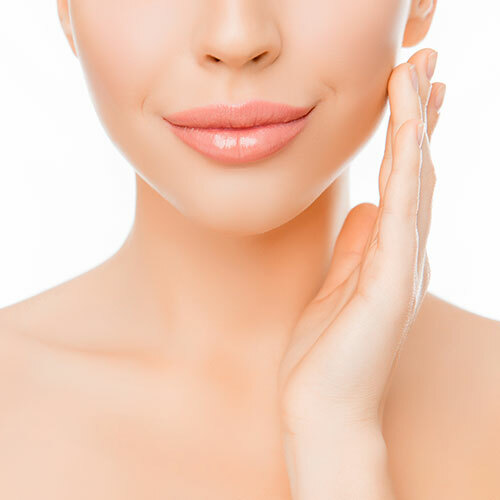 Remove imperfections and make your skin look younger and more refreshed. 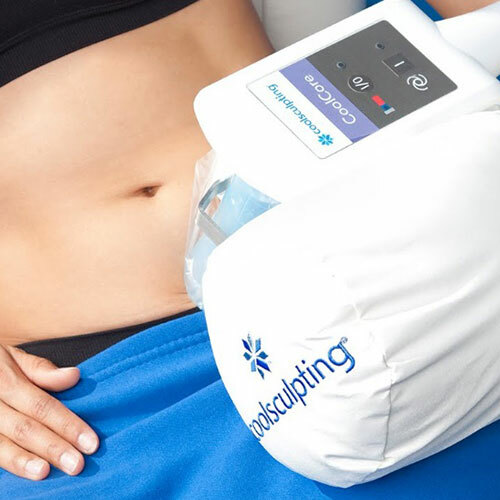 Get rid of stubborn fat around your body with this non-invasive procedure. Get rid of unwanted hair that has always bothered you. Men deserve to look their best, too! 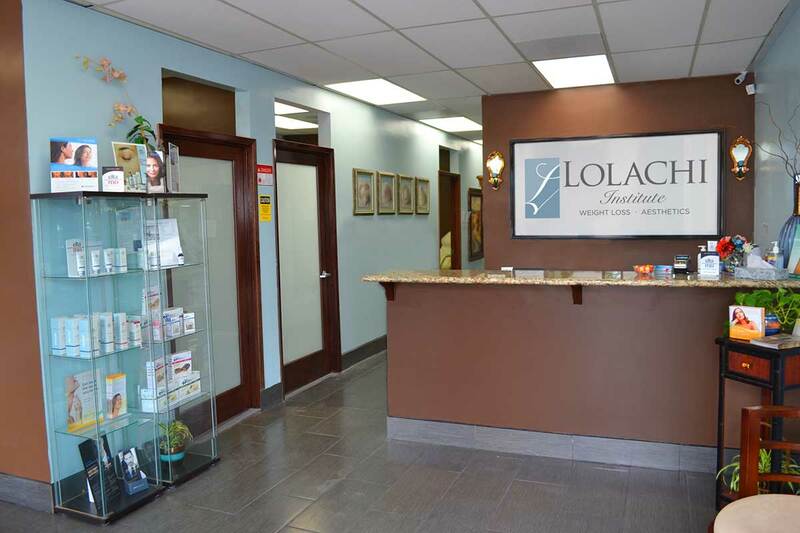 Dr. Lolachi is board-certified in internal medicine. 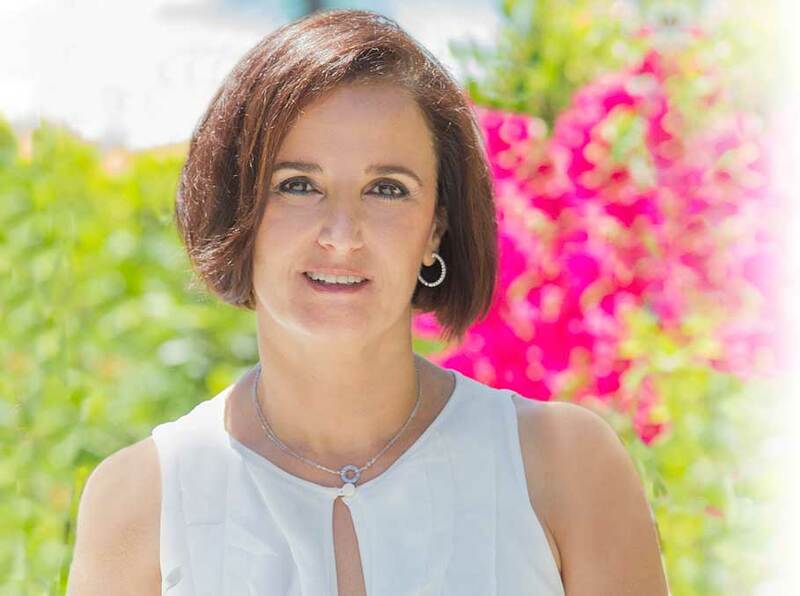 Your procedure will be performed in a safe and clean environment by a knowledgeable doctor with over 20 years of experience.